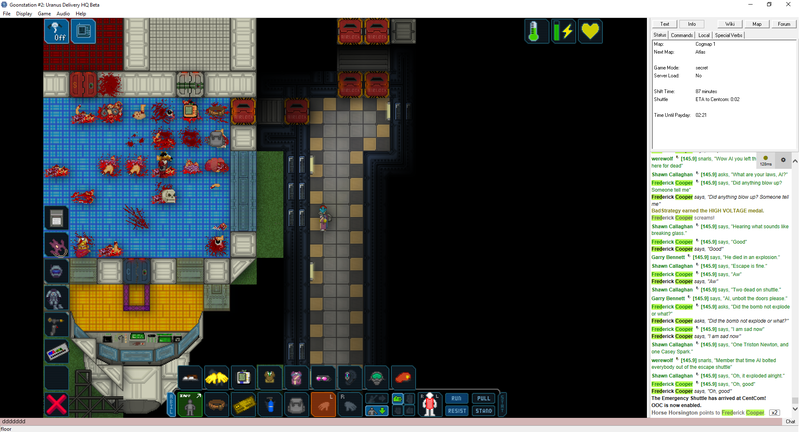 (02-10-2019, 02:53 AM)Technature Wrote: I made a joke about seeing the entire station on the new map. I guess the admins didn't think I was joking. This was my sight range the entire round. what if the AI could switch between two zoom levels ? 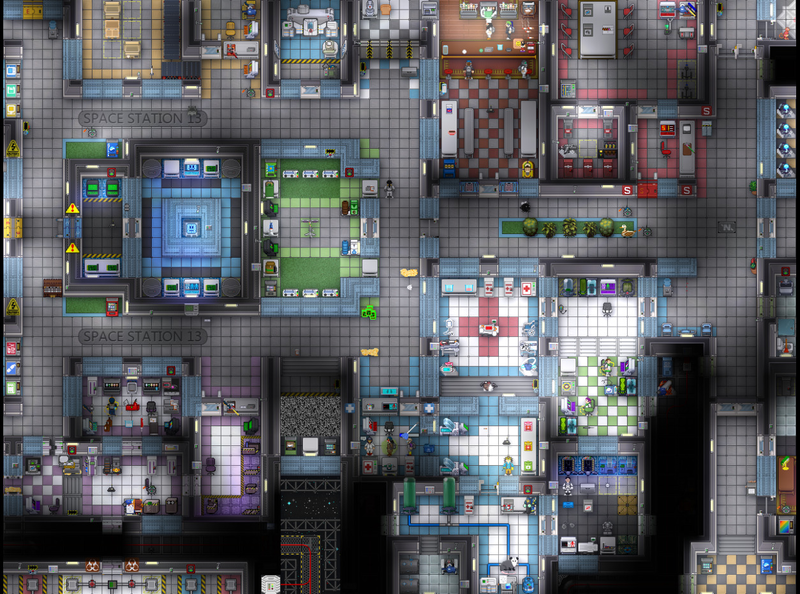 Someone pushed a button and swapped all the rooms around. While everyone else was extremely annoyed by this development, the geneticist found out where the gene consoles went and settled in. The platonic ideal of genetics. (02-17-2019, 11:39 AM)Grizzwold Wrote: Someone pushed a button and swapped all the rooms around. While everyone else was extremely annoyed by this development, the geneticist found out where the gene consoles went and settled in. The platonic ideal of genetics. I think that mini belt hell was my favourite thing to discover. Better safe than sorry when it comes to "significant damage" objectives. He probably never went back. 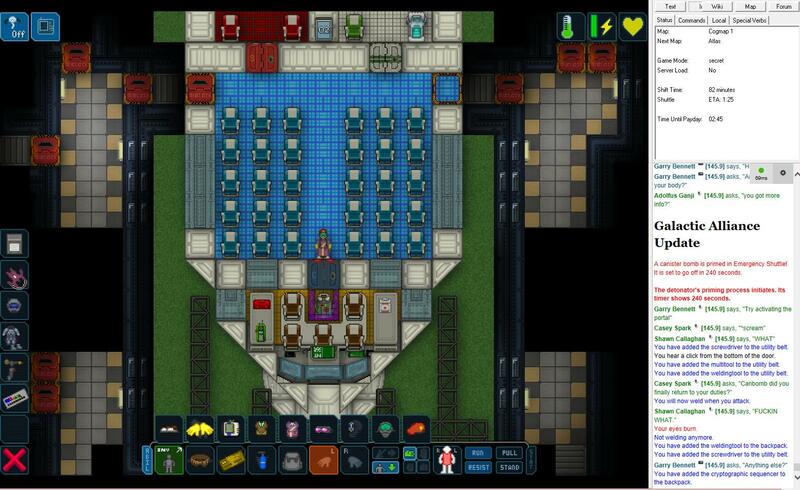 Don't need to board a shuttle when you're already at Centcomm. Yep, I never returned to the station. But, as you can see, certain Horse did survive. It's not really that hard to survive a canbomb. I'm not 100% sure but freezing yourself in a icecube might be enough. 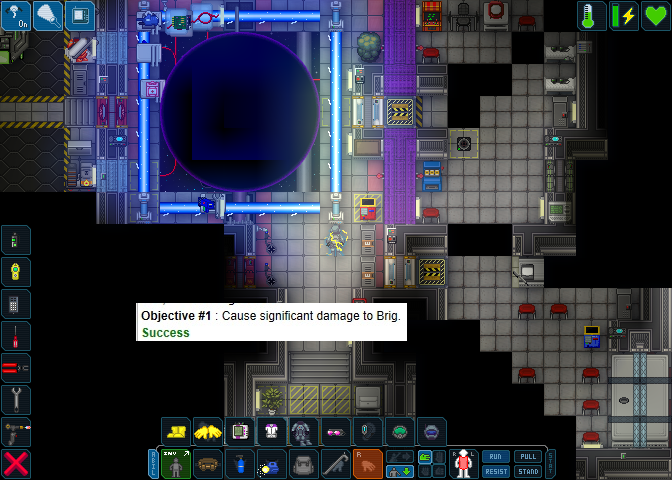 Oh, didn't notice you were AT centcomm, didn't even know you could get there early. Is this a new feature of some sort? Not a new feature but it's tricky to get there, I'm not sure if I could have figured it on my own. 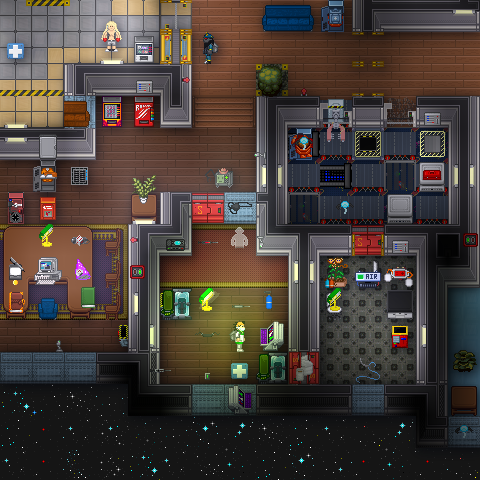 You need to use the merchant shuttles but it's far from straightforward how exactly. (02-19-2019, 01:27 PM)Wisecrack34 Wrote: Oh, didn't notice you were AT centcomm, didn't even know you could get there early. Is this a new feature of some sort?